All around the world, the name of VEKA has become the watchword for the best in PVC-u home improvement materials, both in its technical performance and sheer good looks. VEKA was among the original pioneers in the use of PVC-u in window frames and related applications and has remained at the forefront of its development ever since. Now with 17 factories all around the world – including the world’s first purpose-built closed-loop PVC-u recycling plant – it is one of the biggest manufacturers as well as one of the most advanced. VEKA materials have stood the test of time in some of the world’s most ambitious building projects as well as literally millions of private homes. But before VEKA allows any of its products to be used, samples of every one must undergo a series of punishing tests – including many years of exposure to extremes of high and low temperature in the Nevada Desert ad high in the Swiss Alps. Only then can VEKA be sure that its products can withstand far worse weather than any you could expect in Britain and Ireland. And, because every Independent Network member is committed to using PVC-u extruded materials only from VEKA fabricators – every one of their customers can expect reliability in the extreme. The environment is high on everyone’s agenda nowadays and VEKA has let the way in PVC-u recycling for many years. This versatile material can be recycled many times, giving massive savings in energy and the world’s resources, but VEKA Recycling has one vital difference that few others can claim. Its purpose-built recycling plant at Behringen in Germany, backed by its UK-based primary separation facility, actually recycles to such a purity that it can be made into new windows, not just secondary products like drain or sewer pipes. 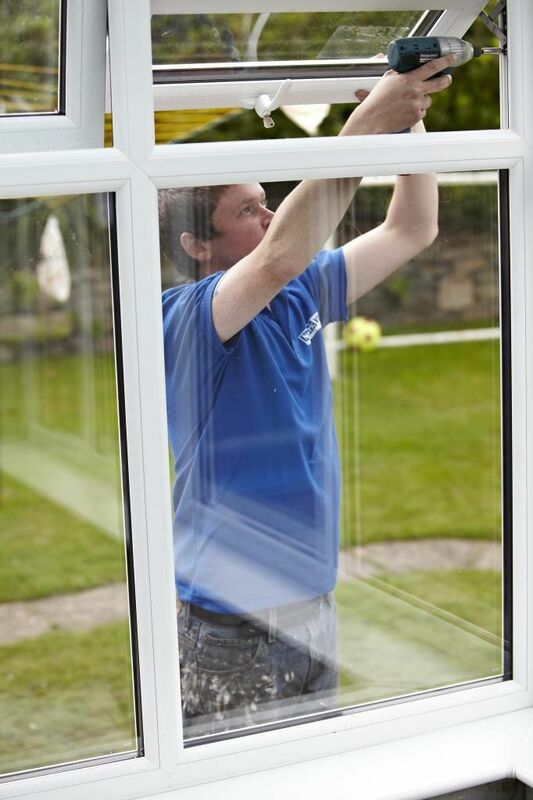 In fact, the VEKA system can not only turn old windows into 15,000 tonnes of clean, recycled PVC-u a year, it can also separate for re-use glass, steel and gasket materials. 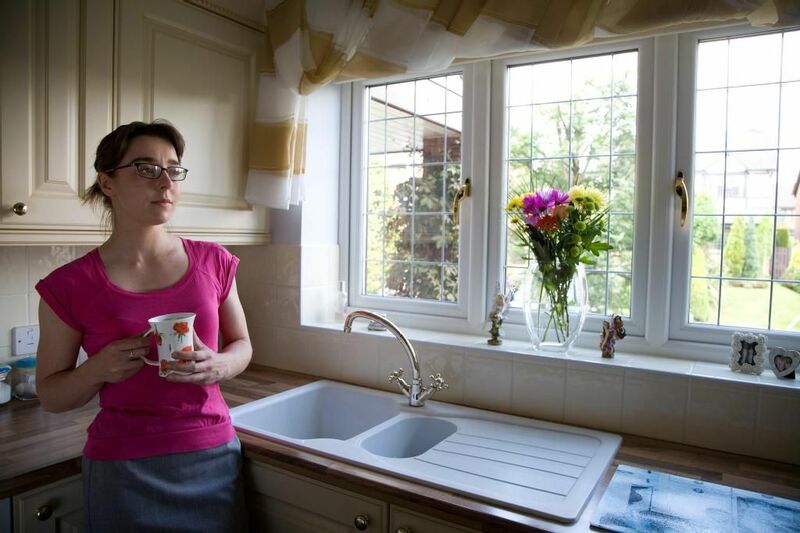 VEKA PVC-u window frames are designed so there is zero waste to landfill generated. 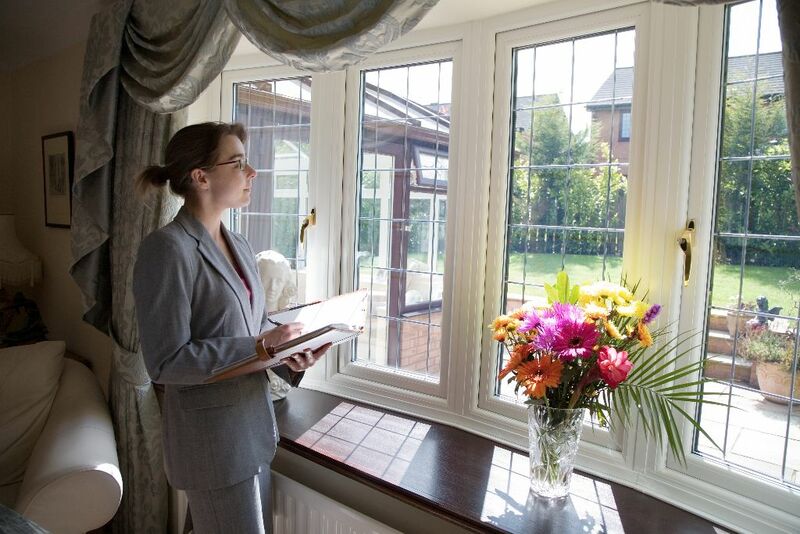 VEKA is also at the forefront of addressing the environmental responsibilities of the wider PVC-u window industry. You want to be sure your new windows or doors comply with legal standards and keep you warm safe and secure… so does the Government. Don’t worry – you don’t have to do anything. Northfield Glass Centre will do it all for you through one of the authorised ‘self-certification’ bodies such as Independent Network, Certass, BM Trada or BSI. 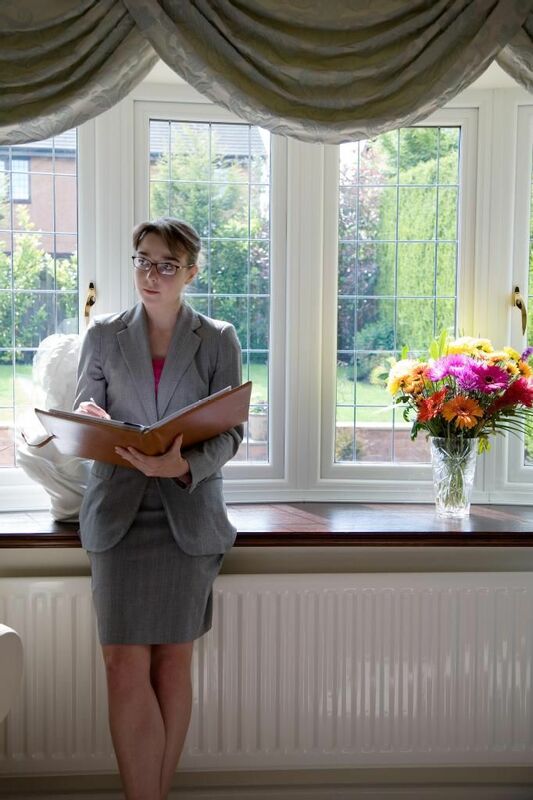 Each will issue a ‘Certificate of Compliance’ and register the work with the local authority under the Government’s ‘Competent Person’ Scheme. However, assure goes much further – it also gives you an unbroken chair of quality assurance, literally from the PVC-u raw material all the way to the completed installation in your home. – Assuring you of complete peace of mind from the moment you request your guarantee. For customers to access Independent Network ’s trademark, ten-year, insurance-backed guarantees, they must first complete a customer satisfaction questionnaire that is submitted directly to the organisation’s HQ. That way, they know that customers’ feedback hasn’t been influenced in any way, allowing us to address any criticisms with the respective member company and, equally, give credit for the praise they receive – at events like the annual Independent Network AGM and Awards, for example. Northfield Glass Centre Ltd., has been members of Independent Network for over 5 years and are proud to be one of the many companies delivering 100% ratings yet again. Click on the heading to see the full story.